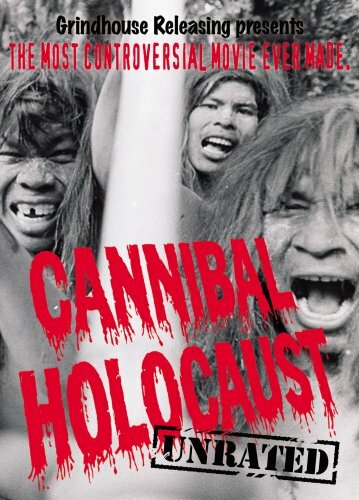 Watch the CANNIBAL HOLOCAUST trailer! A prized DVD at casa del Rot! Long live the new expanded bluray/DVD! It looks to be a great upgrade! It’s awesome that you’re pumping out releases now faster than ever. Looking forward to this one. The new site design is a wonderful. All the best to you guys.